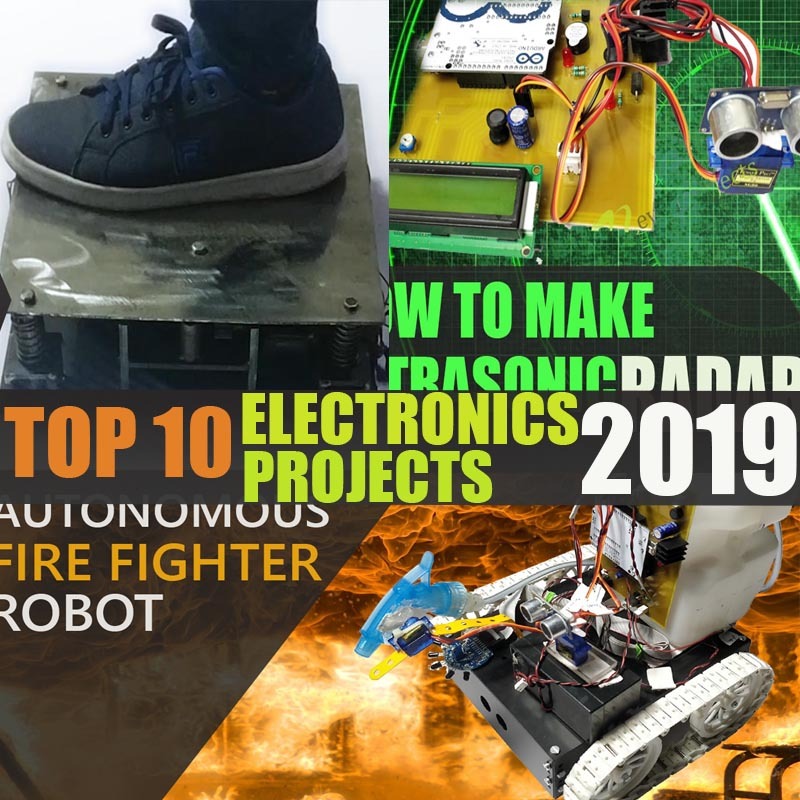 Nevonprojects brings you the top 10 DIY Electronics projects list for students in 2019. We have collected best, easy and latest simple low-cost electronics projects list topics and ideas of 2019 and listed them below. 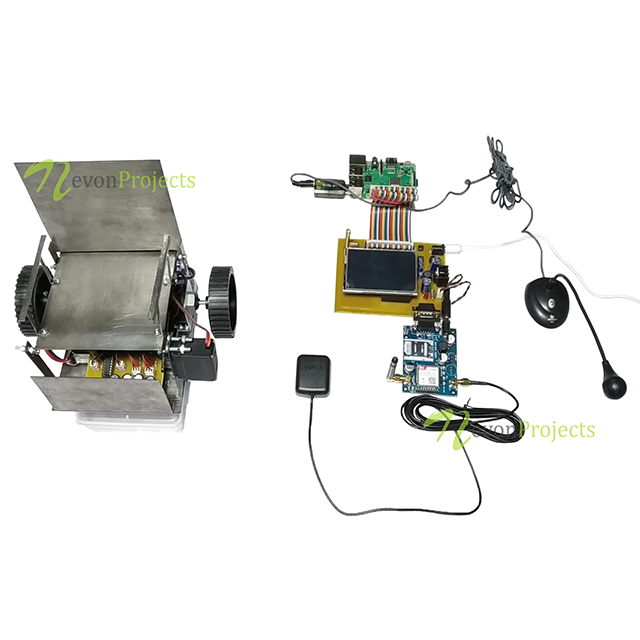 The electronics projects listed below are a compilation of creative and out of the box electronics based concepts for students, researchers & engineers. You may get best ideas by reading all of these following project ideas. Nowadays due to population rise, demand for electricity is on rise. As electricity is generated from non-renewable sources, its depletion fear is high. This system is proposed to generate electricity using tiles. Generating off-grid electricity just by walking around or powering streetlights with your footsteps. This system consists of spring, gears, two rack and pinion and three generators. These tiles are intended to somewhat uproot vertically when somebody strolls on them. This vertical development results in a rotatory movement that produces electrical vitality. 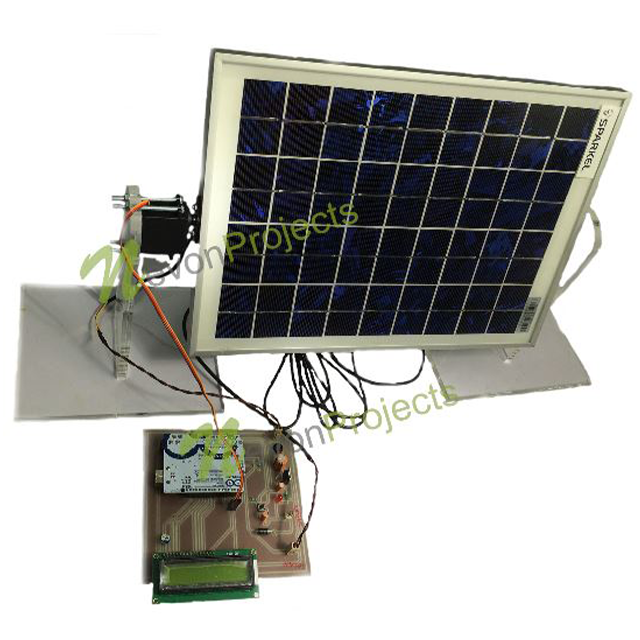 This project is an Arduino based project which uses Rotating Solar Panel. This rotating solar panel scans from one horizon to other to know the current position of sun and hence the position from the solar energy can be harnessed. 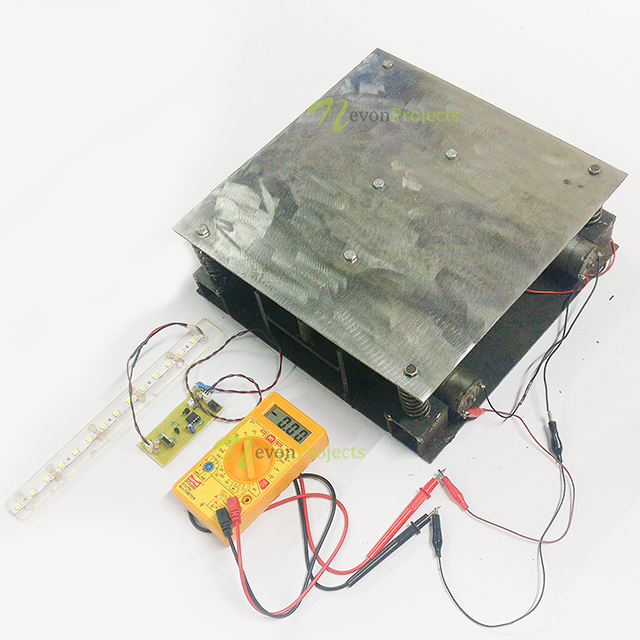 Solar panel is powered by Arduino which aims to charge 12VDC battery, it has motor to rotate solar panel which is controlled by Atmega 328 microcontroller. Along these lines we can outfit the greater part from the Solar board by changing it to be specifically towards the Sun reliably. Therefore, this project makes this procedure of saddling sun-based energy more efficient and thus more brilliant. This military spying sonar system is used to monitor the local area and it scans suspicious object. The sonar radar helps to prevent the enemies from reaching near a target and can thus save lives of many. This system is powered by Arduino, it consists of LCD display, Ultrasonic to stimulate sonar and motor to rotate sensor. This helps the system to track the exact position and the path followed by the object. 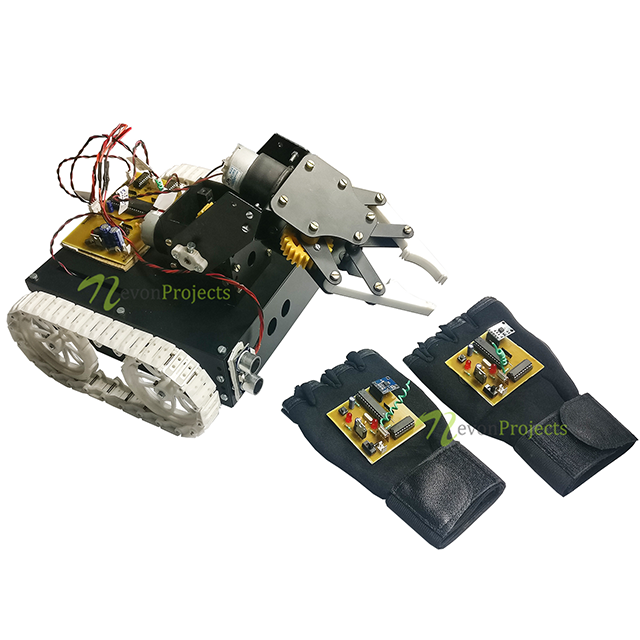 This project is based on Motion Controlled Robotic vehicle. Motion Controlled Robotic vehicle can be moved using tilting motion which does not need a single button press. 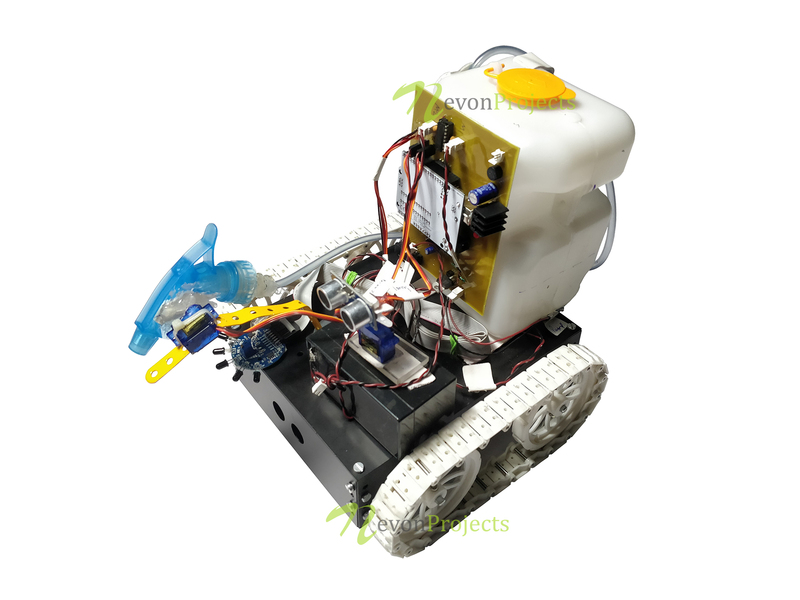 This robotic vehicle also allows has pick and place motion, this system propose a completely hand motion controlled robotic vehicle. Robots are usually controlled by remotes but this remote are not always comfortable to use. This system make use of Atmega microcontroller to transmit the motion commands sent by accelerometer sensor through RF to the receiver unit. 8051 family microcontrollers are also used to convert the receiver into motion commands. This vehicle can be used to transport military applications. This system can be used to help blinds to overcome their visual deficiency. To notify about the hurdle present in front, it uses audio and vibration signals. 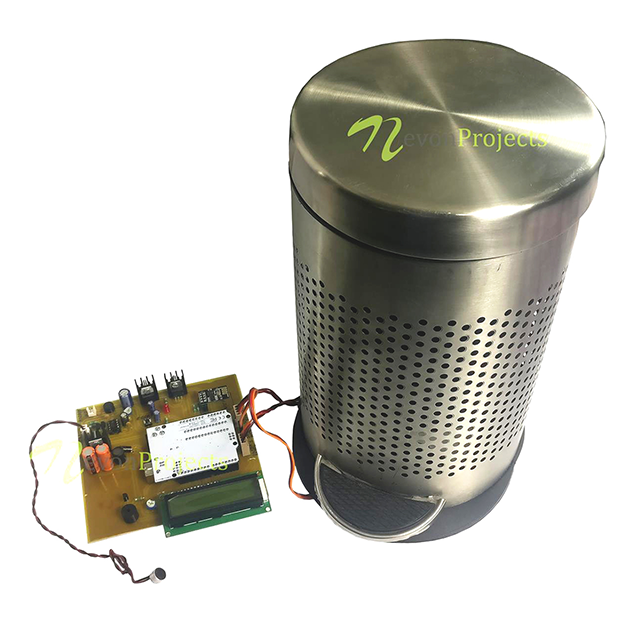 System uses Atmega 328 microcontroller, Ultrasonic range finder distance sensor module. This ultrasonic wave is used to sense and measure the distance of a hurdle. This system also has a buzzer which generates vibration signals. As the distance between glove and object decreases, the frequency increases both the audio and vibration, which helps to conquer the visual deficiency. This Advanced system is used by disabled people to move around easily. 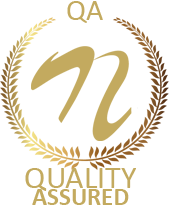 People with paralysis problem, often faces issues for reaching one place to another. 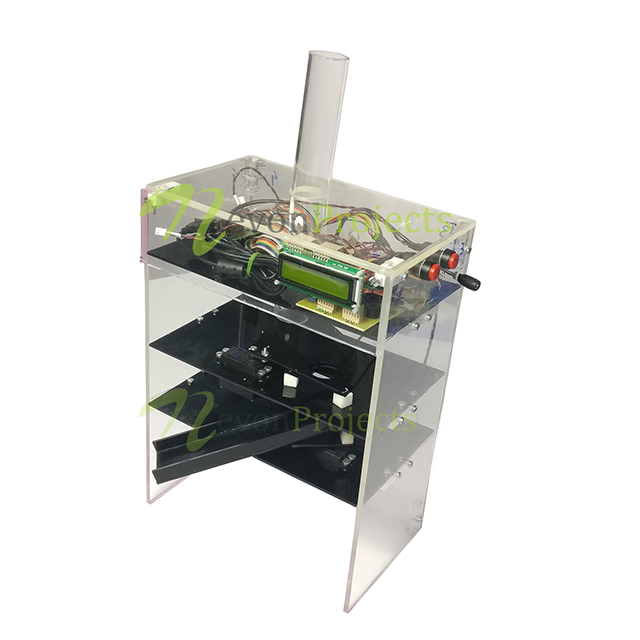 This system is powered by raspberry Pi, it consists of graphical LCD and RF module, a GSM and GPS module, servo motor and wheel chair. User can command to operate a wheel chair. It also has emergency feature, user can use emergency button in case of emergency or else they can use mic to speak during an emergency. To move forward, backward and also to stand user can use buttons. This Product sorting advanced system puts forward a mechanism to detect colour and sorts items through image processing. This system is powered by raspberry pi, it consists of camera using electronic circuitry and motor. Motor is used to feed an object to the camera chamber. 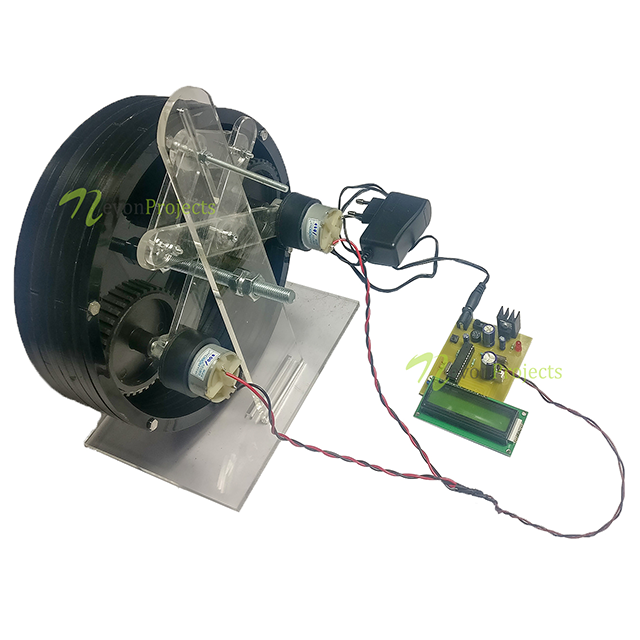 As soon as the the colour is detected, it sends signal and sort mechanism is used by the motor to position the sorting tube towards the respective section. This system can be used by candy sorting industries. Firefighting robot system is a self-travelling vehicle. This robot can sense the fire flame and travel to the place and extinguish the fire. 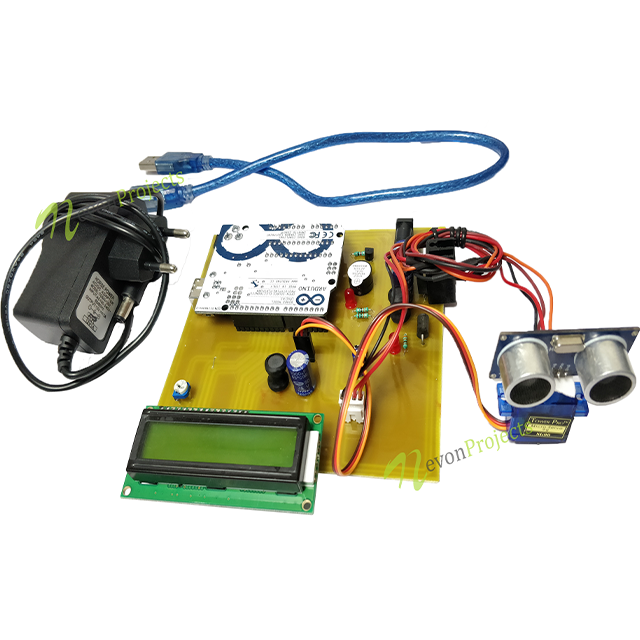 This system consists of HC-SR04 ultra sonic sensor and servo motor to detect the obstacles. This robot has water tank and uses spraying mechanism for extinguishing the fire. This can help to extinguish fire without losing any life.